Nur will be responsible for the establishment of GTTP in the Philippines through the partnership of dnata with various learning institutions in the region. He is the Key Account Manager of dnata Travel Inc. in Clark, Philippines ensuring contact centre partner relationship, governance and performance. He is also responsible for site HR, Recruitment, and the dnata Contact Centre Training & Quality. To ensure top quality employees and steady pipeline for dnata Clark growth, he established the university connection with various learning institutions around the region that has significantly improved the recruitment success of the company for entry level roles. The relationship also aims to improve the quality of Tourism graduates to make them employment ready particularly for dnata. 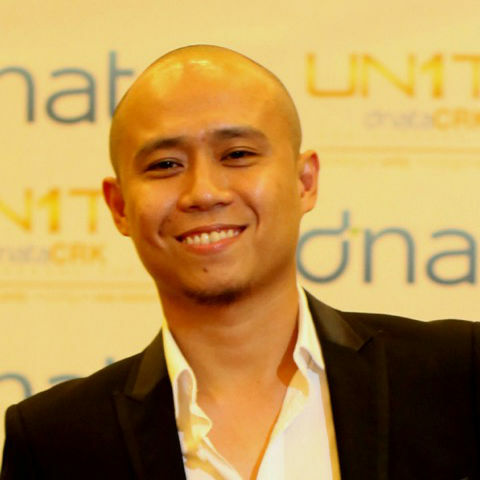 Nur completed his bachelor’s degree from University of the Philippines in 2003. Immediately he joined the government as Project and Training Manager for livelihood and extension services where he established multiple projects to support livelihood of people in less privilege locations in the Philippines. He partnered with various private and non-government institutions to support funding and provide assistance to local governments for sustainability of projects. Nur then joined the BPO travel industry in 2006 where he established 10 years of operational delivery, client management, training and quality, workforce management, human resource, and recruitment experience. Prior to joining dnata, he was a Business Director for Sutherland Global services where he managed travel businesses located on various sites. His travel background includes experiences with Expedia, Egencia Corporate Travel, Royal Carribean, and dnata. He has certifications on COPC High Performance Management, CIAC Customer Relations Management, and six sigma black belt training. Nur also used to be a financial planner affiliated with Registered Financial Planners of the Philippines and International Marketing Group where he regularly taught personal financial management.